The suspected spy for Pakistan's ISI, Nishant Agrawal, arrested at the Nagpur BrahMos unit by the Uttar Pradesh and Maharashtra ATS, had been working at the facility for four years. 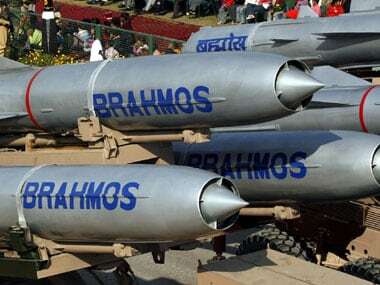 BrahMos, the world's fastest supersonic cruise missile, will be achieving 75 percent localisation in the next six months from the current 65 percent domestic components that goes into its production, a top BrahMos Aerospace official has said. The defense ministry was filled with pride on Wednesday when India created a record with the successful testing of BrahMos, the world's fastest supersonic cruise missile. India entered a new defence league with the successful launch of a Brahmos supersonic cruise missile from Sukhoi-30 MKI jet over the Bay of Bengal, media reports said. 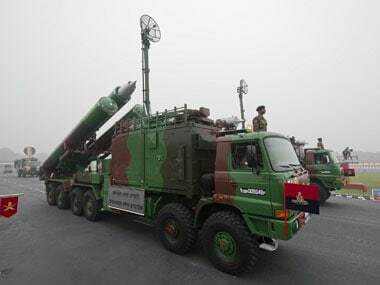 In a first, India is all set to test-fire the BrahMos supersonic cruise missile from a Sukhoi-30MKI fighter jet launch over the Bay of Bengal this week, media reports said. 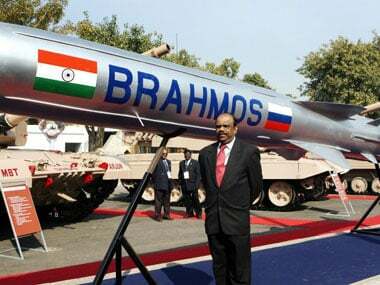 India and Russia are likely to ink a key deal for the joint development of a BrahMos 'mini missile' during the visit of Russian President Vladmir Putin later this week. 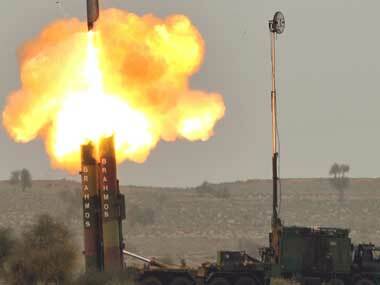 In line with Prime Minister Narendra Modi's vision to export defence hardware, supersonic cruise missile manufacturer BrahMos Aerospace has said that South-East Asian and Latin American countries have shown interest in acquiring the 290-km range weapon system and it is possible to export the missile to certain friendly nations. 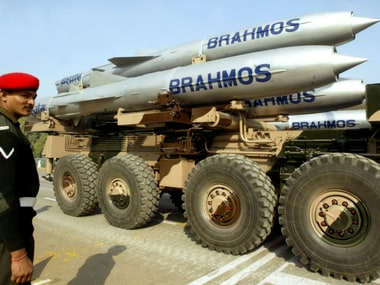 The BrahMos Aerospace chief said the air-launched version of the BrahMos missile was under progress and the first test-firing is expected to take place by either the end of this year or the beginning of the next year. 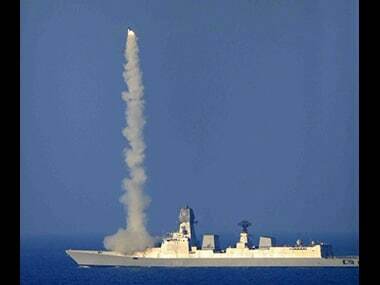 The proposed missile with advance technology would be smaller in size and low weight but have "better capability", Brahmos said. 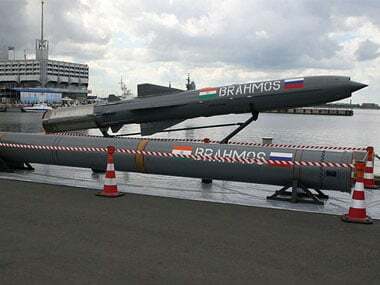 BrahMos, the world's only supersonic cruise missile and a symbol of India's military prowess has been billed to be "uninterceptable" for the "next 20 years", by none other than the "father of BrahMos" himself.